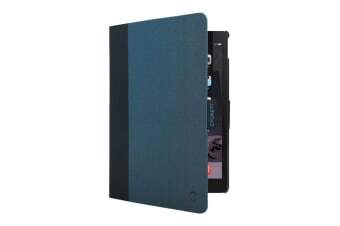 Thanks to the full wrap-around Protective folio the TekView Slimline Case offers some defence of the screen from scratches and damage from mild drops and interference. 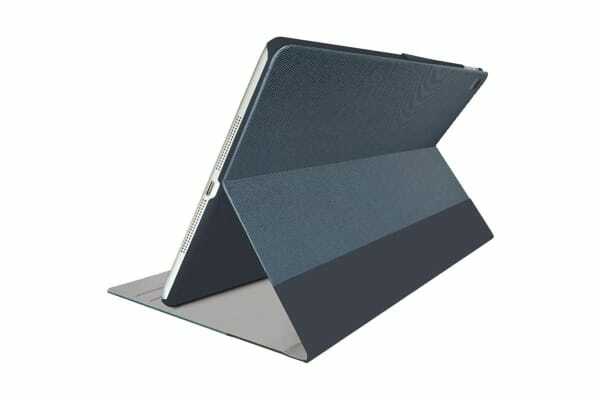 The magnetic latch closure offers further security for your iPad. The addition of a pen holder ensures you can be fully equipped at all times with a convenient compartment. 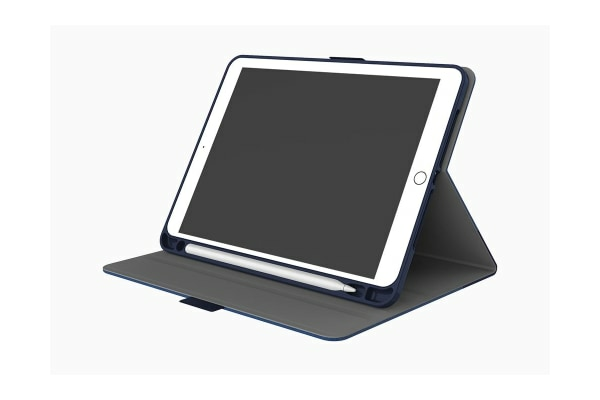 The Sleep/Wake function means your iPad will be automatically activated when the case is opened. 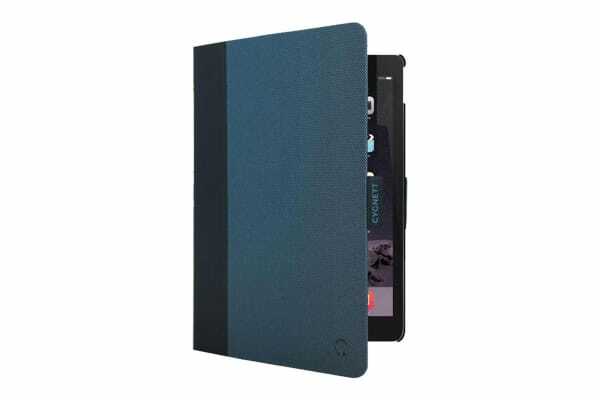 The TekView Slimline Case is even further enhanced by the technical durability and easy clean nature of the twill woven fabric with Polyurethane highlights.